Six miles off the coast of Deal in East Kent, England, lies one of the most treacherous stretches of sand in Britain. Lying in the middle of the English channel in the narrow Straits of Dover, close to one of the busiest shipping channel in the world, the sands present a great challenge to navigators. Since the first documented shipwreck on Goodwin Sands in 1298, more than 2,000 ships are believed to have wrecked here. Dozens of wrecks still lie underneath the waves. 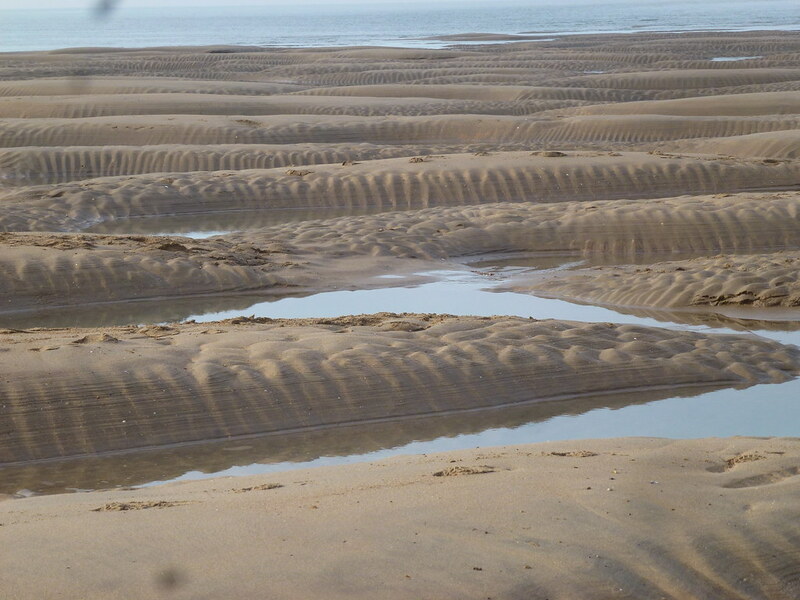 The Goodwin Sands is about 10 miles long and 3 miles wide at its widest, but because of the tides and currents, the shoals are constantly sifting. Usually, the sand remains completely submerged between 8 to 15 meters beneath the surface, but as the tide falls, the sandbank break the surface and expose about a tenth of their total area. During these times, the sand is firm enough to walk upon. 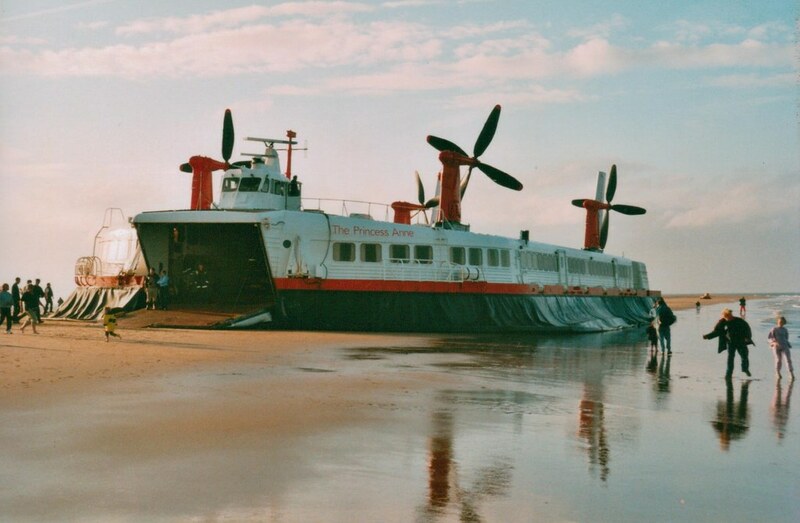 Typically, a ship would run into the sand during rough weather and begin to break. Any survivor who manages to escape onto the sand might have been able to light fires and attempt to attract the attention of passing ships, or the Boatsmen of Deal and Kingsdown. If help didn’t arrive within hours, the tide would return and the sand would turn into quicksand, and ships and survivors would be engulfed. The biggest loss of life occurred during the Great Storm of 1703 when at least 13 men-of-war and 40 merchant vessels were wrecked in the Downs, resulting in the deaths of 2,168 lives. One of the ships lost during that night —the HMS Stirling Castle— was discovered by local divers in 1979. Other notable wrecks include an East India Company ship the Admiral Gardner that wrecked in January 1809. It carried a cargo of iron, guns, anchors, and 48 tons of company coins. This wreck was found in 1984, and about a million coins were recovered. The wreck of Admiral Gardner is now designated a protected area with a 300-meter exclusion zone around its remains. Modern navigation technology, particularly that assisted by GPS, and detailed mapping of the channel now allow ships to avoid the Goodwin Sands. There have been no major accidents here since a lightship capsized in 1954 killing six crew members. There is currently one lightship on the end of the sands to warn ships. The sands were once covered by two lighthouses on the Kent mainland, one each covering the north and south ends of the sands. The South Foreland lighthouse is now owned by the National Trust, and the North Foreland lighthouse is still in operation. The location of Goodwin Sands on the Straits of Dover. Wreck of the SS Mahratta on the Goodwin Sands from an old postcard. The Great Storm November 26, 1703 Wherein Rear Admiral Beaumont was lost on the Goodwin Sands.